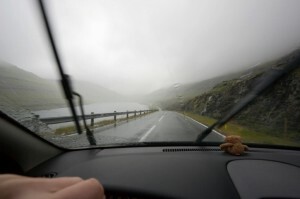 Driving in the rain is particularly dangerous when you’re driving a 40-ton vehicle. Make sure your fleet is on board with the latest electronic logging device (ELD) technology and regulations. 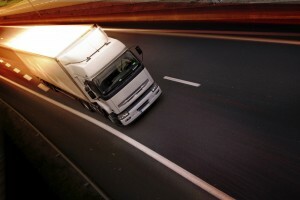 Look good and feel good with these healthy trucking habits! 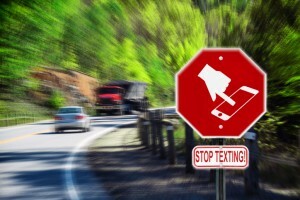 Distracted driving is a potentially fatal bad trucking behavior.